Shawna Gatto is formally charged with depraved indifference murder in the death of Kendall Chick on Dec. 8. A Wiscasset woman was indicted by a grand jury this week in connection with the Dec. 8 death of 4-year-old girl who had been in her care. 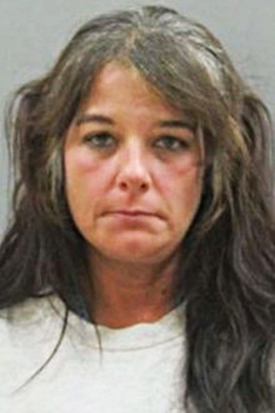 The Lincoln County clerk’s office said Friday that an indictment was handed up Wednesday for Shawna Gatto, 43, on a single count of depraved indifference murder. Under Maine law, that means that even if she didn’t intentionally cause the death of Kendall Chick, prosecutors believe Gatto engaged in conduct showing a “depraved indifference to the value of human life” that ultimately caused the girl’s death. Gatto has been held at Two Bridges Regional Jail in Wiscasset since her Dec. 14 arrest. She is entitled to a bail hearing but one has not yet been scheduled. Her attorney, Philip Cohen, did not return a call for comment Friday. According to an affidavit filed last month, police believe Gatto caused the death of Chick, who died of blunt-force trauma to the abdomen but also had serious injuries to her head, neck and limbs. 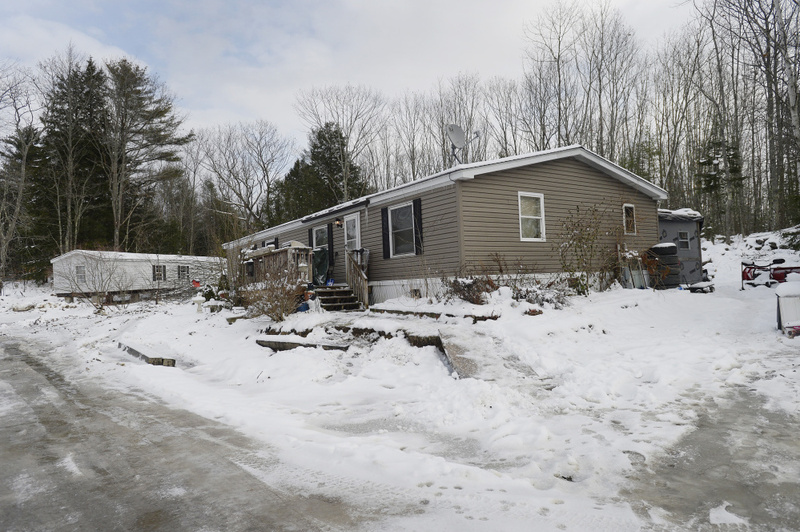 The girl had been placed at the home in January by the Maine Department of Health and Human Services, according to the affidavit, although it was not clear why the state was involved or whether the girl was legally in the custody of the state when she died. The girl’s parents have not been identified. It is state policy to give priority to family members whenever DHHS officials make decisions about placement for a child who is involved with the child welfare system. All placement providers must meet basic health and safety requirements. A DHHS spokeswoman last month refused to confirm or deny the agency’s involvement in the case, citing confidentiality laws. Hood, Gatto’s fiance, has not commented publicly. No one answered the phone at his residence Friday.